Take in Peru’s diverse delights with expert-led private tours, exclusive stays and the continent’s most luxurious rail journey. Beginning with Lima’s European charm, you’ll fly down to the Sacred Valley to compare its indigenous villages to Machu Picchu’s mist-shrouded secrets and Cusco’s treasures both Incan and Spanish. Your indulgent mountain rail trip will then see you link remote temple ruins with a cruise among Lake Titicaca’s floating villages. 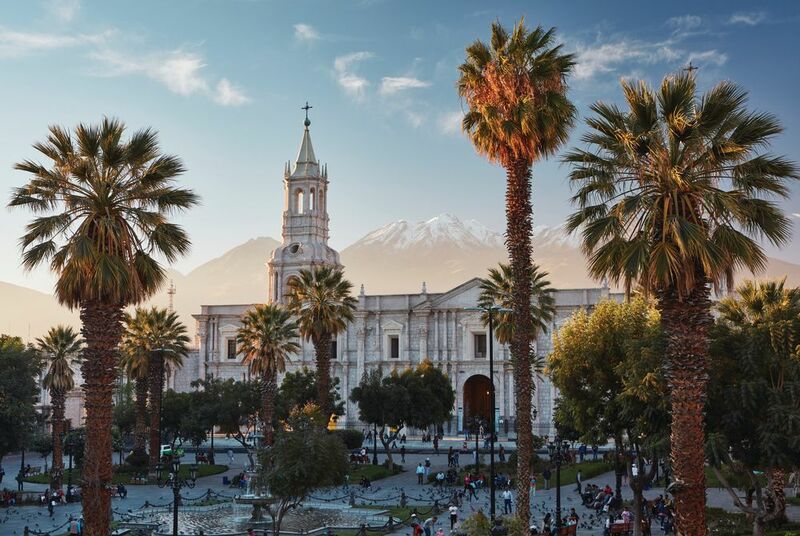 End with Arequipa – a city hewn from white rock – along with the condors and savage peaks of Colca Canyon. After your day flight to Lima, a private transfer will bring you to the modern elegance of the Belmond Miraflores Park. Here, you’ll have some time to rest, enjoying spectacular views over the Pacific from the hotel’s rooftop pool and manicured gardens. 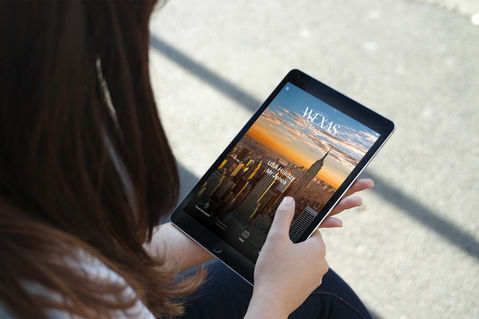 After breakfast, a private city tour will bring you between Lima’s multifaceted heritage. The Peruvian capital is resplendent in colonial charm, centring around the Plaza Mayor. Here, the city wears its ‘City of Kings’ moniker with pride, in the neo-plateresque Government Palace, the palm-tree-fronted cathedral and the 16th-century Archbishop’s Palace. You’ll also make a stop at the Choco Museum, where you’ll learn about the country’s cocoa production – a tradition begun in ancient Peru. Then, after uncovering Lima’s religious convictions in the Convent of Santo Domingo, take in the city’s genteel parks before bookending your flight out to Cusco and its Sacred Valley host with private transfers. 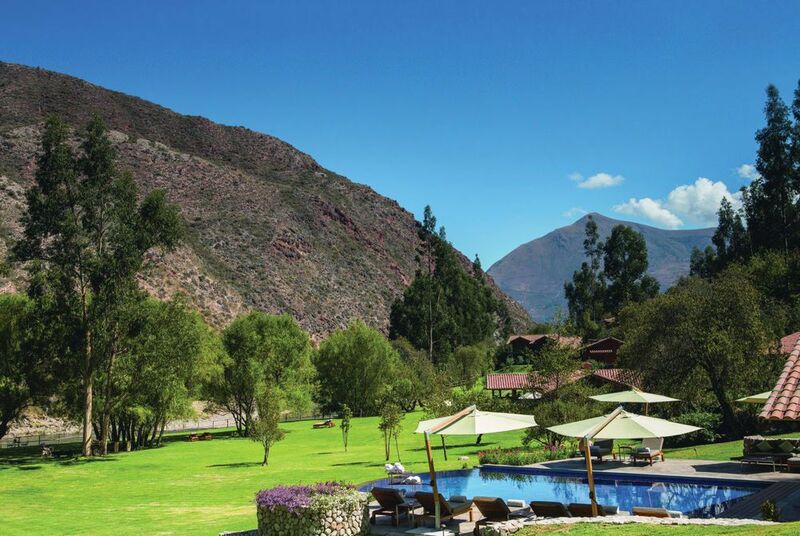 Beset on both sides by green-dappled peaks, the Sacred Valley hides historic villages, ancient cultures and your luxury, riverside accommodation. From here, you’ll head out and explore on a full-day private tour, watching as hillsides are tiered into bright-white saltpans at Maras and semi-circular agricultural terraces at Moray used by the Incas as a botanical laboratories. You’ll also take in Ollantaytambo – a mountaintop Incan stronghold that commands stunning views of its homonymous town, whose narrow streets and canals date back to the 15th century. Today, a world wonder awaits. 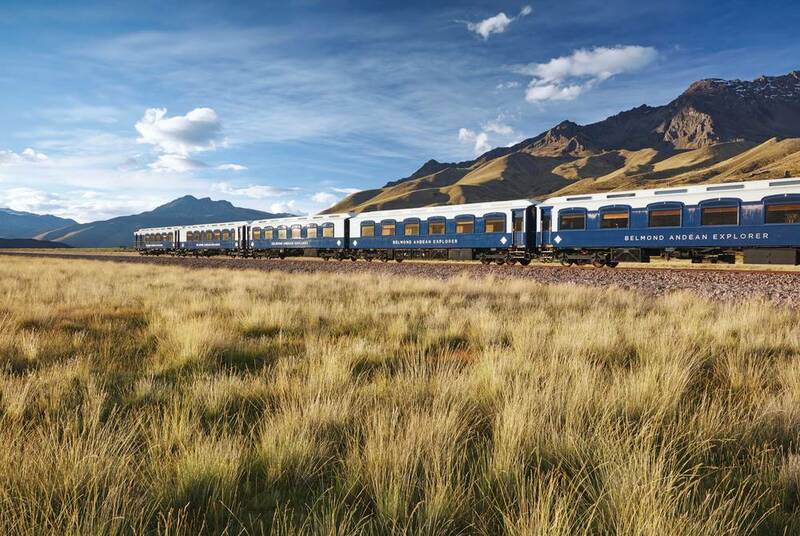 You’ll set off from Cusco on the Vistadome train where truly panoramic windows frame wild, Andean scenery as you travel on to Machu Picchu. On arrival, following a bus transfer, you’ll have the services of an expert who’ll guide you between royal quarters and ancient temples to spectacular vistas over mist-dappled peaks. After some time to explore on your own, you’ll enjoy the same mountain scenery from your luxurious accommodation. 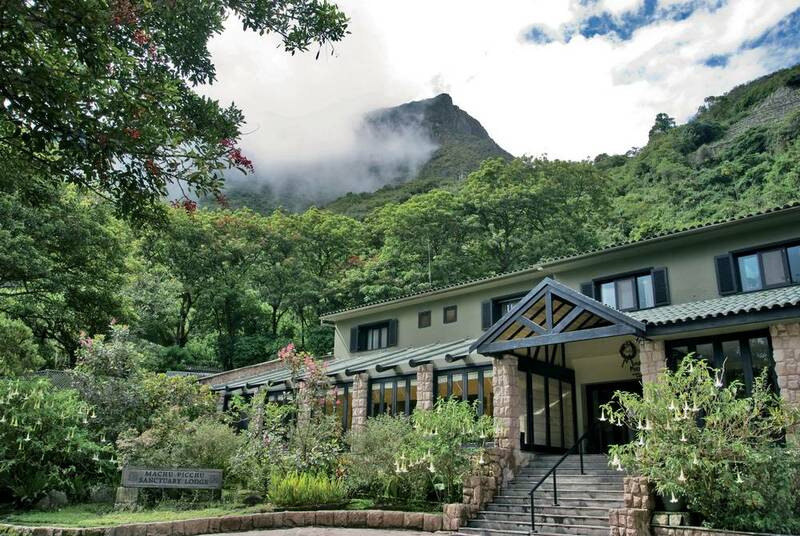 Staying at the only hotel adjacent to Machu Picchu, you’ll have a UNESCO-listed treasure on your doorstep. With some extra time to explore, perhaps make the hike up to Huayna Picchu for stunning views over the main complex and a collection of lesser-visited temples. 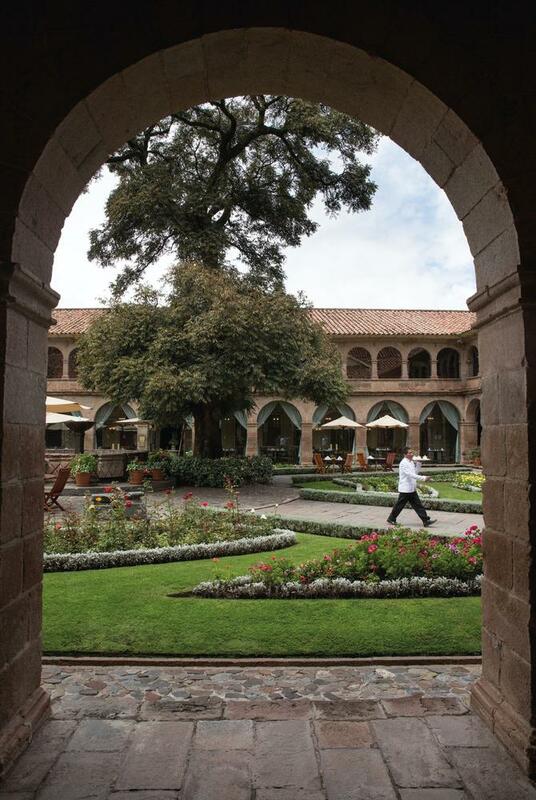 You’ll then retrace your steps with a bus hop and Vistadome train ride back to Cusco, followed by a private transfer to the Belmond Monasterio. Alternatively, why not upgrade your rail journey to the ever-so-luxurious Belmond Hiram Bingham? Named after the explorer who rediscovered Machu Picchu in 1911, it's a real celebration of early 20th-century style, boasting 1920s Pullman carriages replete in polished wood and brass. And, as one of the world's most luxurious trains, you'll be treated to fine wines and gourmet dining as the Andean landscapes rush by. Staying in a national monument – a centuries-old monastery – you’ll be treated to a private tour of Cusco’s unique heritage. Here, ancient Incan sites rub shoulders with Spanish-colonialist charm; the finest example of which is Coricancha – a colonial church built atop a sun temple. You’ll then make a stop at San Cristobal Lookout for citywide views before zooming in on the Plaza de Armas where long arcades point towards the twin domes of its 16th century church. You’ll then turn out to Sacsayhuaman – an Incan fortress formed from giant stone blocks. It’s the perfect introduction to a spread of archaeological sites, while a workshop visit demonstrates the region’s more artistic heritage. 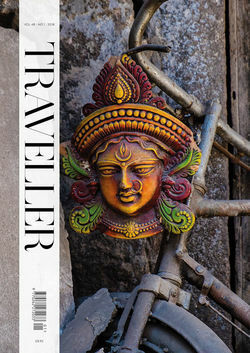 Today you’ll board the continent’s most luxurious train, checking into your designer, wood-panelled cabin. 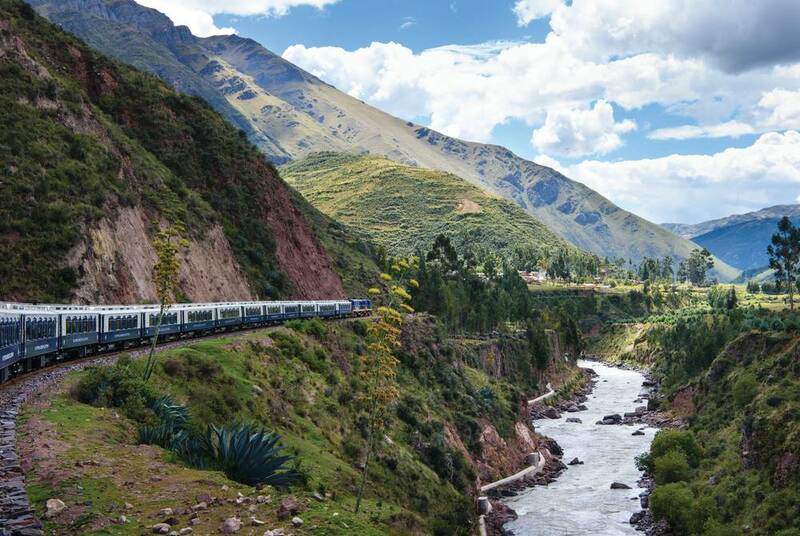 As you wind through Peru’s mountain-framed countryside, you’ll enjoy indulgent fine dining, pisco sour cocktails and the twinkling of a grand piano in the lounge car. Your first stop is Raqch’i, a collection of remote Incan ruins that form a great walled temple. You’ll return to the train for dinner, taken as the sun sets over the La Raya Mountains. 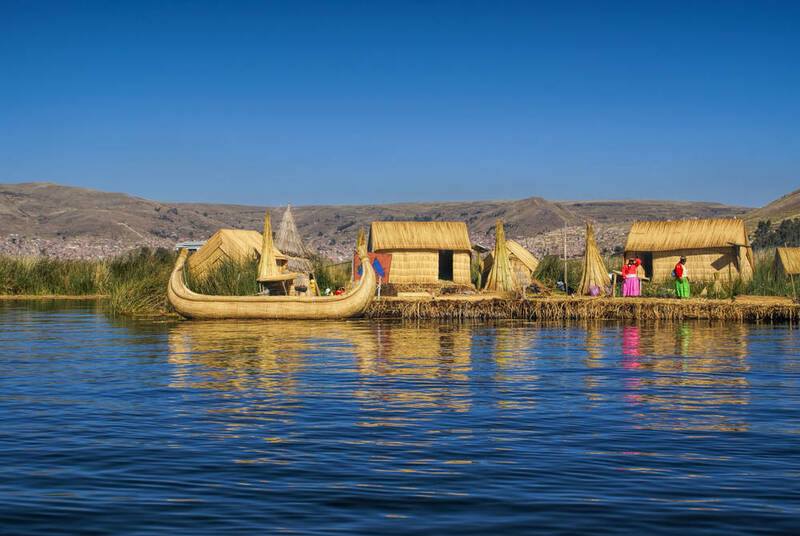 After overnighting at Lake Titicaca, you’ll head out to explore what is South America’s largest body of water. Sail out on a traditional woven boat to discover whole villages built on man-made reed islands where life continues unchanged by time’s progress. You’ll take your lunch on a delightful beach, enjoying performances by traditional dancers and demonstrations by local artisans as you dine. After, you’ll reboard to continue your journey towards Colca Canyon. Wake to the rugged scenery of Lake Lagunillas before visiting Sumbay, whose cave paintings date back eight millennia. You’ll then disembark at Colca Canyon where indigenous communities thrive, cragged peaks soar and pre-Incan stepped terraces are still farmed on. Start your tour with a visit to the colourfully dressed locals of Yura Village before you stop at the lesser-visited Aguada Blanca National Reserve. Here, great saltpans and verdant wetlands are roamed by yet more wandering alpaca. Along the way, you’ll enjoy traditional meals, packed full of Andean flavour. You’ll then transfer to an orchard-ringed private bungalow at Belmond Las Casitas – a luxurious mountain hideaway. 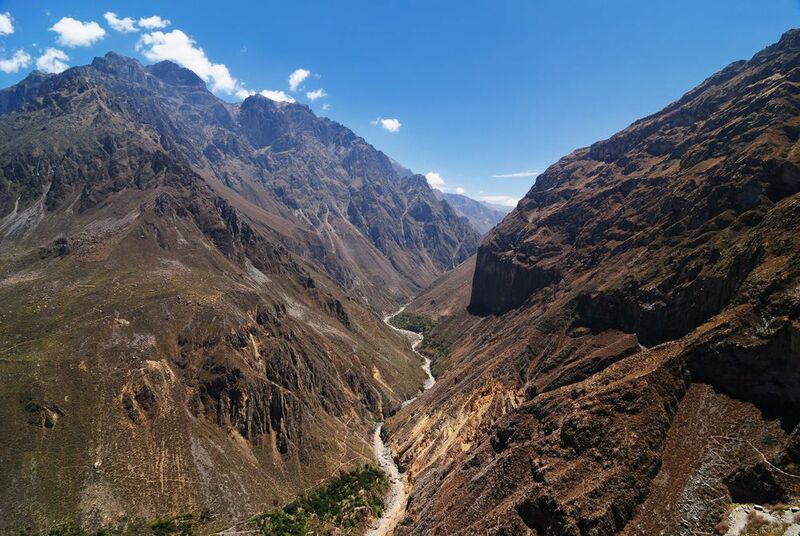 Today, your private driver will bring you to the Cross of the Condor where you’ll take in the finest views of Colca Canyon’s condor-troubled crags. Then, an included lunch and stops at church-dotted market villages will bring you – via high mountain passes – to Arequipa and the cathedral ceilings of your accommodation, housed in the city’s old mint. The next day, your private touring will showcase Arequipa’s distinctive architecture. Everything from its Baroque churches to the San Ignacio Chapel – ‘America’s Sistine Chapel’ – is realised in white, sillar rock, sourced from the city’s volcanic surrounds. You’ll also take in leafy Yanahuara’s panoramic views and the bright reds and deep blues of the 16th-century Santa Catalina Convent. After breakfast, a final private transfer will bring you to the airport for your flight home, arriving on day 13 via Lima. 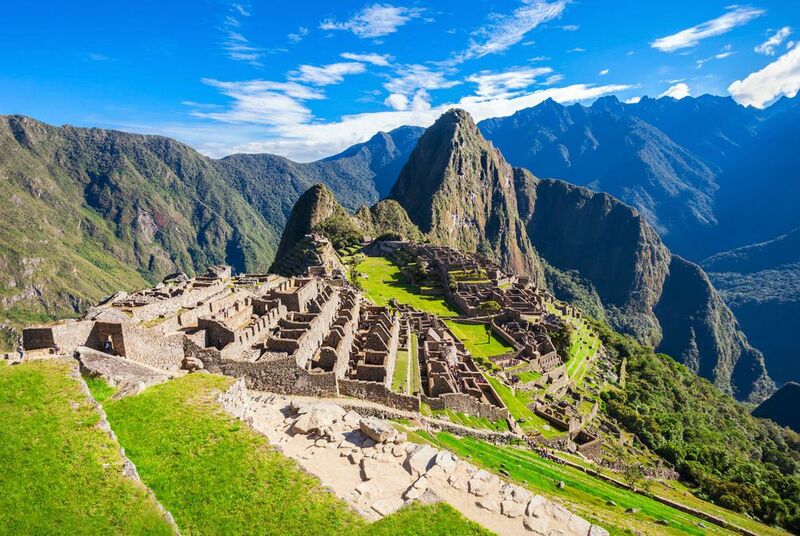 There are few places on Earth as spectacular as Machu Picchu in Peru – an ancient Incan citadel nestled amid majestic Andean peaks. 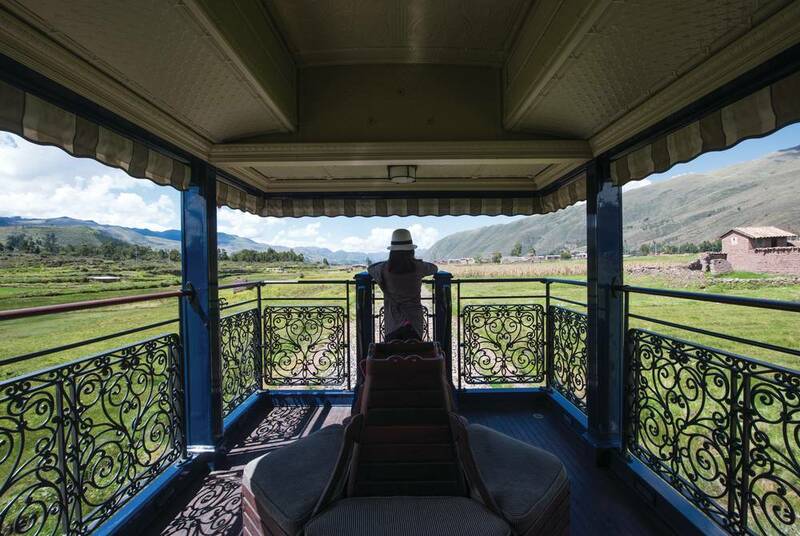 And, there’s no better way to reach it than with a train ride aboard the Belmond Hiram Bingham.